Right now you might be reading this on your phone. If you aren’t someone is. Each person who visits your website is a potential customer, and you could be loosing profits if your business hasn’t optimized for mobile traffic yet. Have you ever been to a website on your phone, that has text so small you have to zoom in. Everything is really hard to see, and is super inconvenient. That is a website that has not been optimized for the web. 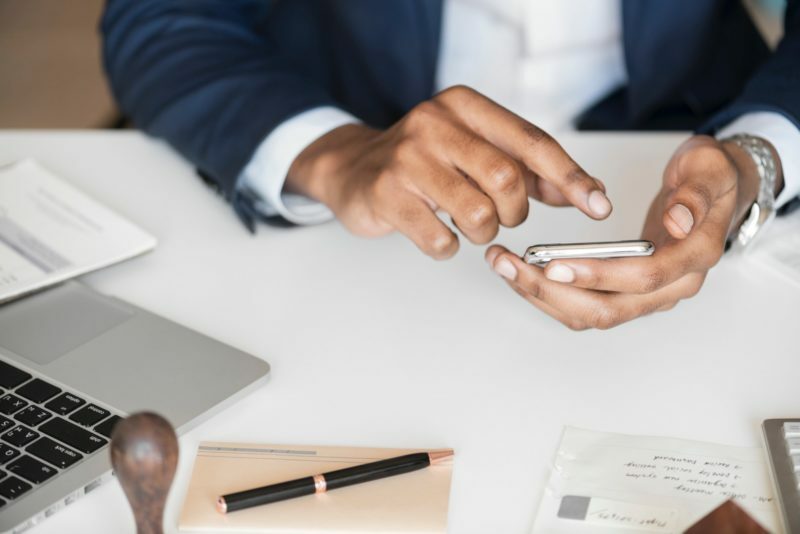 The first step to making sure your business is optimized for mobile is to make sure your business has a mobile friendly website. One of the most common ways is to make sure your website is responsive. Having a responsive website means that the layout automatically redesigns itself to fit the size of the device’s screen. Beside having a website design that will look good and is easy to read you need to make sure the content on that website is also. You can do this by making some simple but effective changes to your content. When you write for mobile make it scannable. 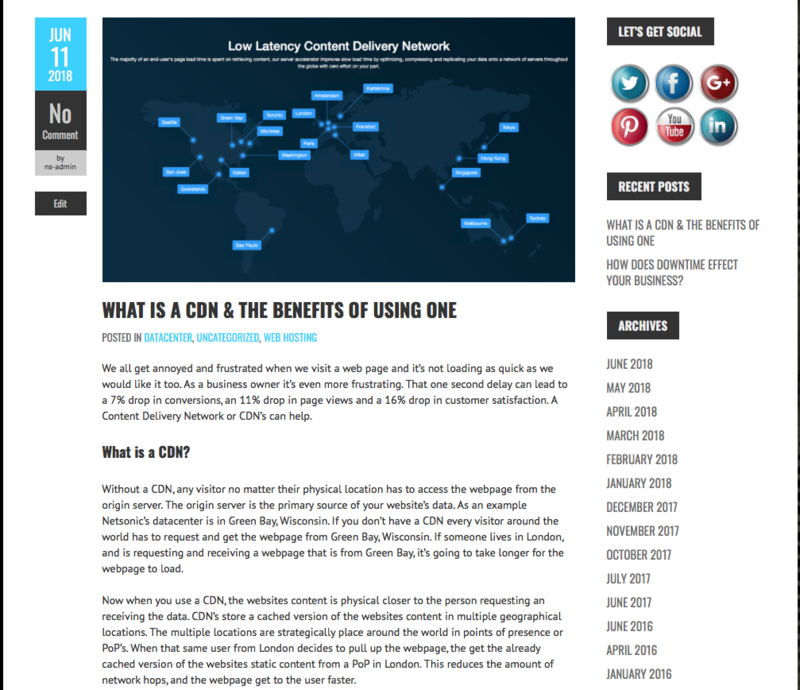 You can do this by changing how you write your websites copy. Make the paragraphs shorter, add pictures, and include bullet points. Shorter headlines also look better on mobile devices. They are easier to read and look nicer on a smartphone screen. Lastly make sure your add a great attention getter in the first sentence or two. A visitor sees less on a smartphone verses a desktop screen. That means you have less time to make them care enough to continue scrolling down the page. 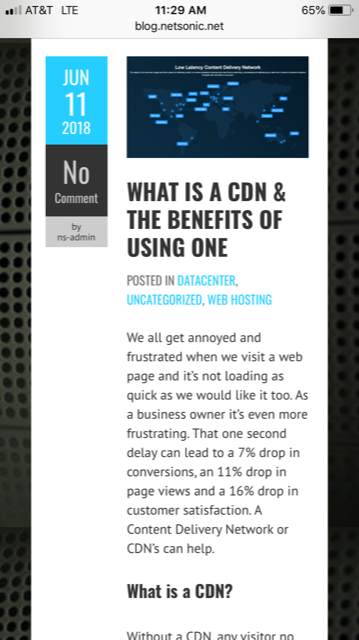 Screenshot of a Netsonic blog post but from a smartphone. Screenshot of a Netsonic blog post taken on a desktop computer. 80% of social media users spend their social media time on mobile. That’s not surprising considering how much we scroll through facebook randomly throughout the day. However if your posting links to your social media that goes back to your blog, and your post and site is optimized for desktop your potential customers might leave your website. Have you ever been in a new city and typed into google “places to eat in (insert city name here)”. Google pulls up a list of places to eat and you quickly look at the reviews, then hit the driving directions. This is considered a local search. No matter what your business is, people need to find and get to you. Make sure you use geo-targeted keywords, in your titles, headers, and content can make your business easier to find. Create a Google Business Page, to help optimize for mobile. 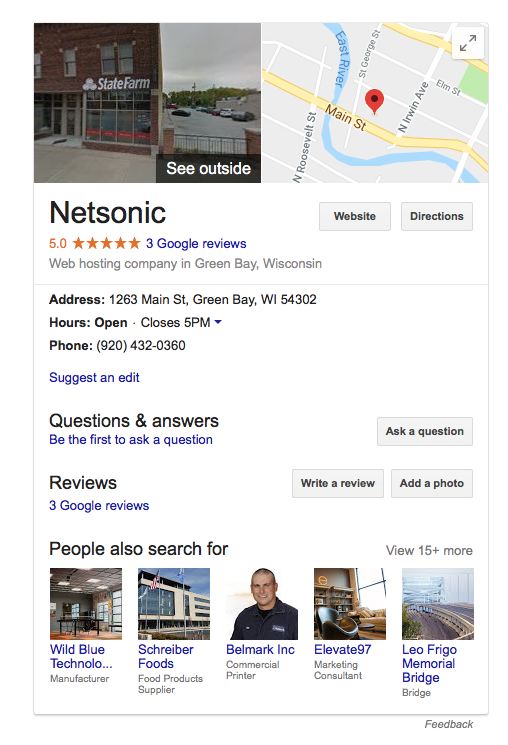 A Google Business Page tells potential customers important information. It includes your businesses hours, address, phone number and review on your business. Netsonic can help with your download times with our CDN accelerator. We also offer our wordpress hosting plans.